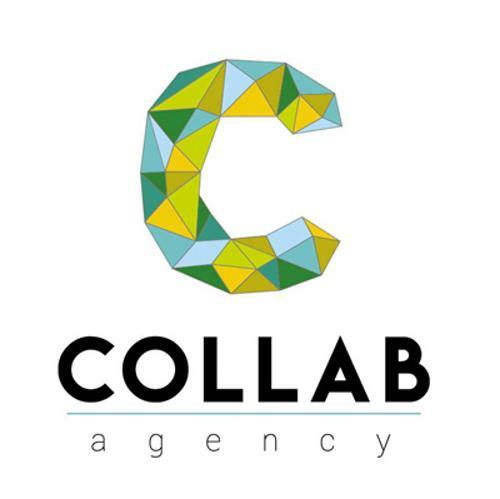 We're a Collaborative Growth Marketing Agency. We are humble enough to understand that we’re better together. In fact, it’s the essence of our brand. As a result, you’ll find working with us, is a grown-up collaboration that leverages our mutual experiences, capabilities, knowledge and passion. We work with businesses who are serious about growth. So, if your digital marketing efforts are not producing the traffic and leads you have committed to, then you are in the right place. Together, we create remarkable content that helps you grow your qualified traffic; converting more of that traffic into leads for your sales team to close. And we achieve this for you through our expertise in Marketing and Sales strategy which sets the foundations for successful execution of Website Design, Development, SEO, Content Marketing, and HubSpot management.